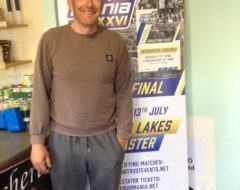 Maver UK boss Phil Briscoe has announced plans for the 2012 Maver Mega Match This competition and has confirmed rumours that he hopes to put up the biggest prize ever in UK match fishing of £100,000. 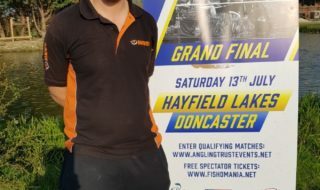 The final, which saw the winner pick up £50,000 this year, is booked for Larford Lakes on September 1st, with plans to replace the £5,000 runner-up competition with a team event. 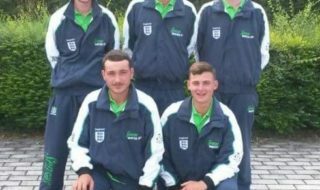 Other than that the format will remain similar with qualifiers around the country between April 7th and August 12th and tickets being sold from the Maver website from January 1st.